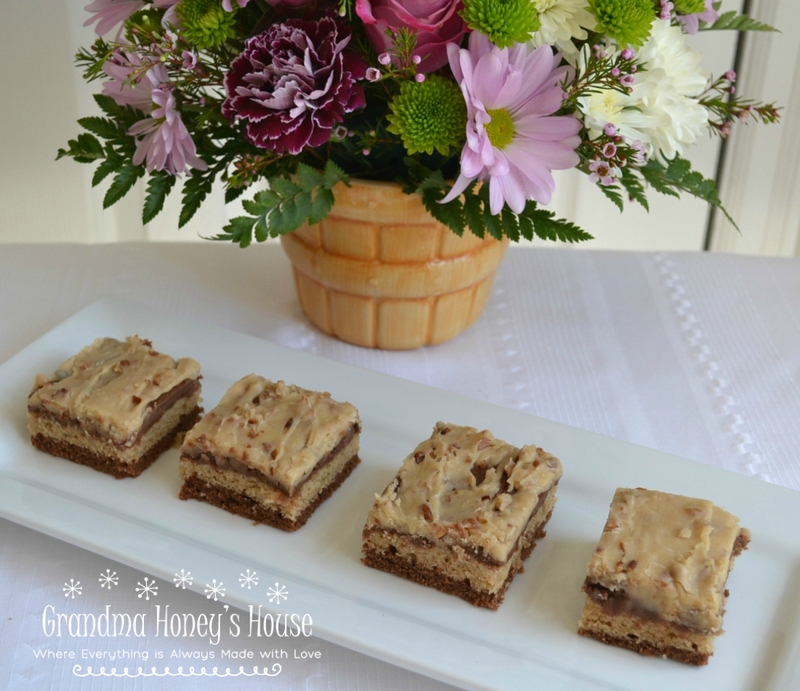 Sharing this Peanut Butter Chocolate Texas Sheet Cake recipe today. 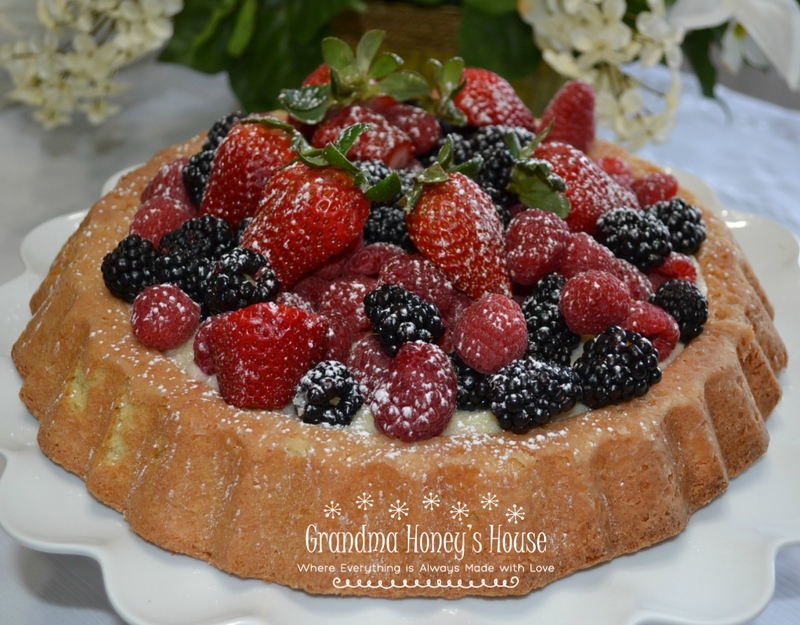 My favorite cake is Texas sheet cake and I make it every time that I need a dessert to serve a lot of people. A few days ago, I was in the mood to make one, but I was also in the mood to make a peanut butter sheet cake. 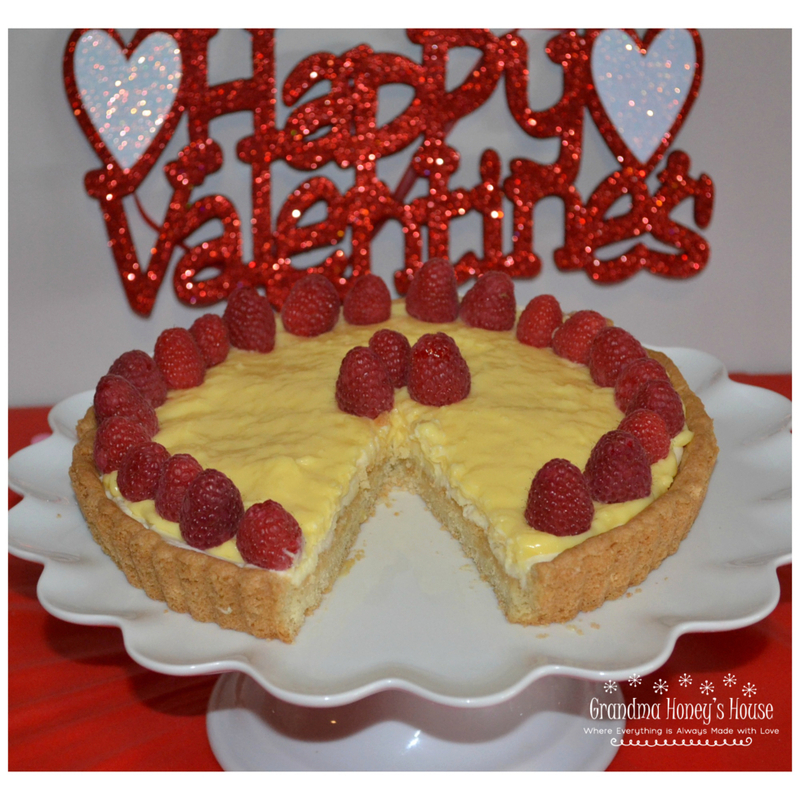 This crazy thought popped into my head that maybe I could make them both in one cake! That is how Peanut Butter Chocolate Texas Sheet Cake was created. It is so good! 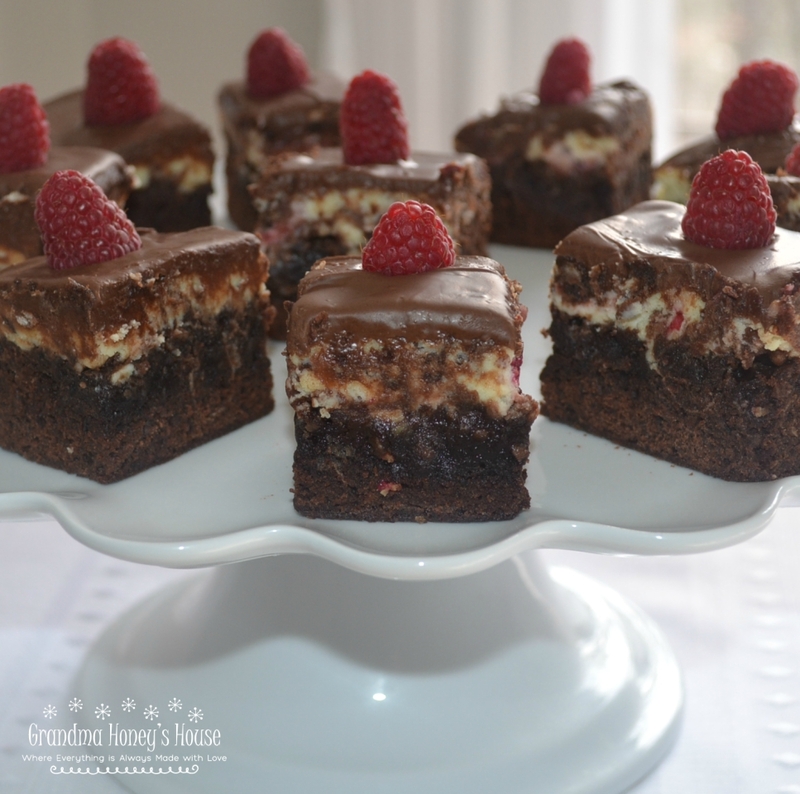 Sharing this recipe for my Triple Chocolate Raspberry Cream Cheese Brownies today. 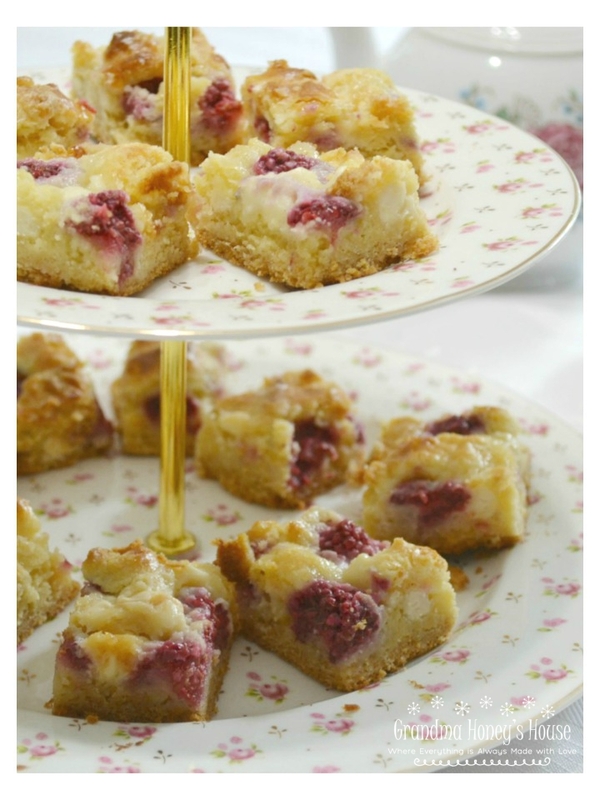 These Raspberry White Chocolate Cake Bars are the perfect treat to serve at any upcoming parties. 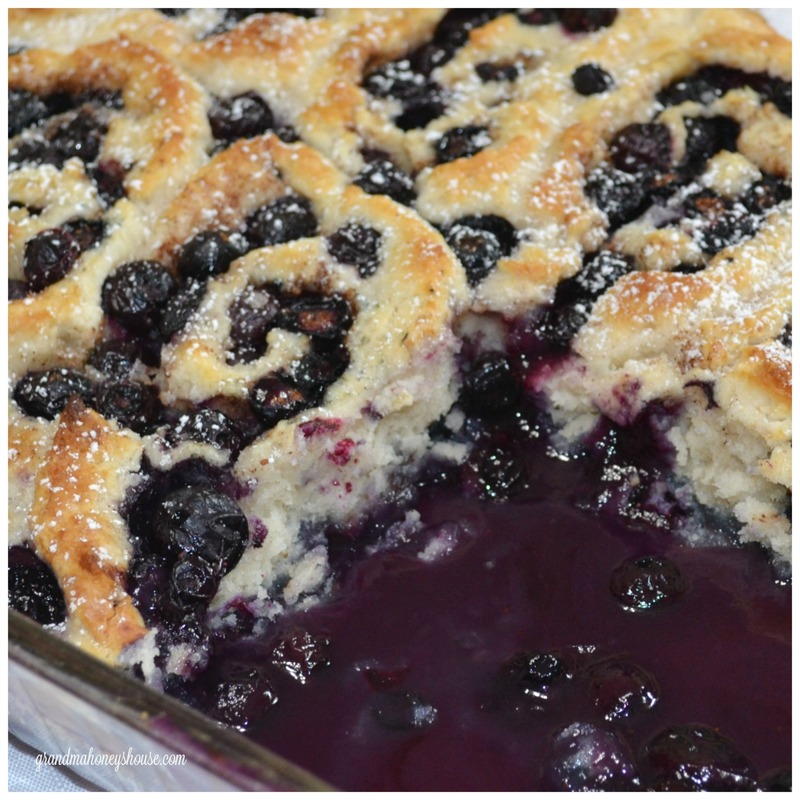 This Rustic Blueberry Cobbler Roll is beyond delicious! I always pick up some fresh blueberries from our farm stands and this was the result of one of my baking days. 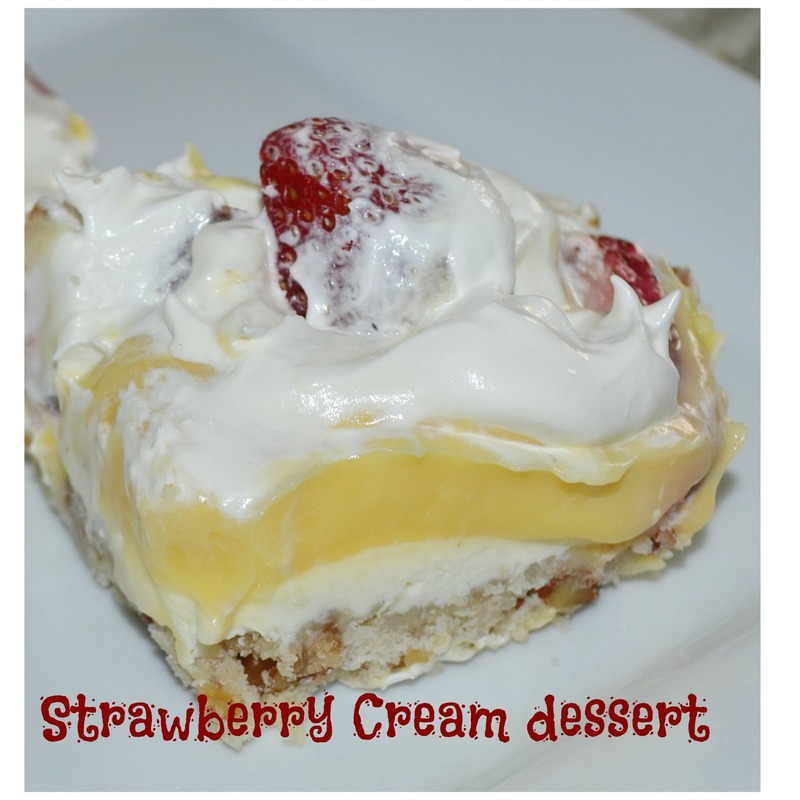 This Strawberry Cream Dessert is perfect for any summer gathering. 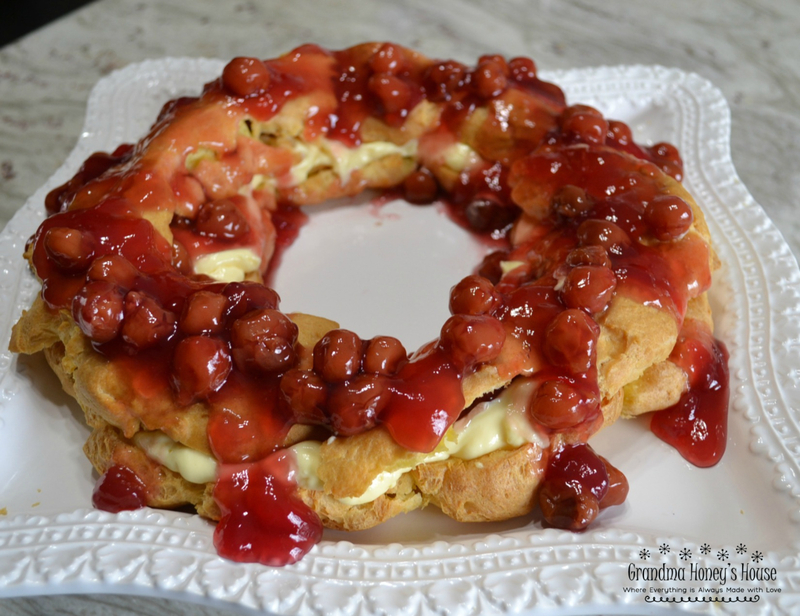 It is cool, creamy, easy to make and delicious.